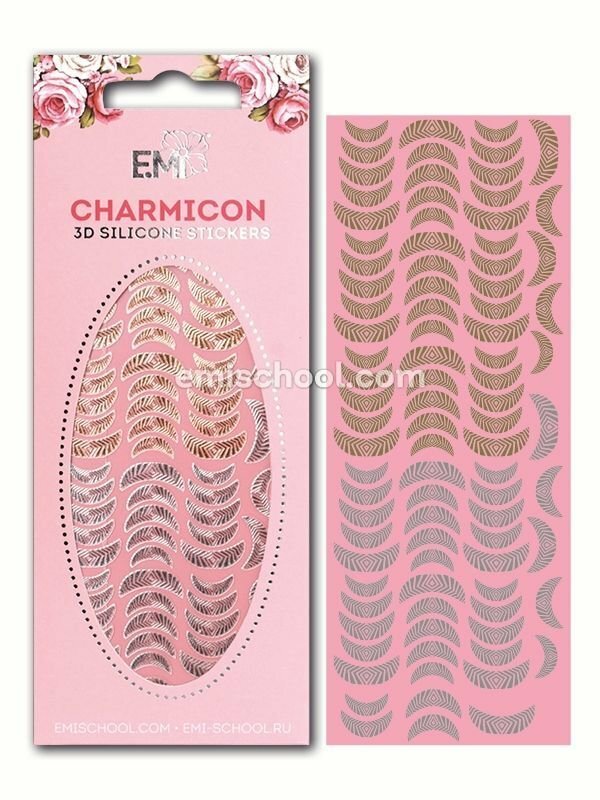 Charmicon 3D Silicone Stickers 20 original collections by Ekaterina Miroshnichenko EASY TO USE! A godsend for a beginner and a great solution for the latecomer client. A LARGE COLLECTION OF EXQUISITE DESIGNS! Even the most fastidious client will be satisfied. EXCELLENT RESULTS IN MINUTES! Charmicon 3D Silicone Stickers have become thinner and are made of elastic material, allowing them to easily take the shape of a nail. SUITABLE FOR ALL THREE SYSTEMS OF NAIL STRENGTHENING! 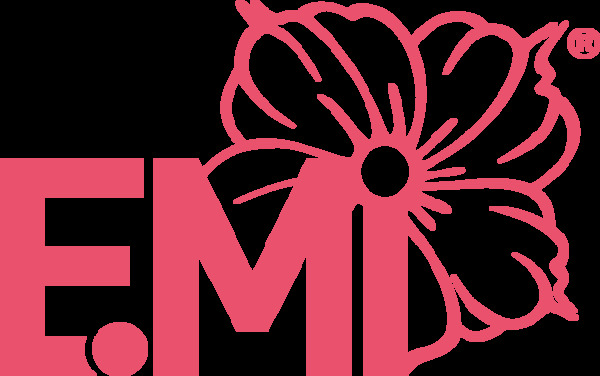 E.Mi Gel System, E.MiLac or E.MiLac Gel Effect - perfect result even on natural nails!